Home › Wedding Rings › Platinum Diamond Wedding Band. Platinum Diamond Wedding Ring. 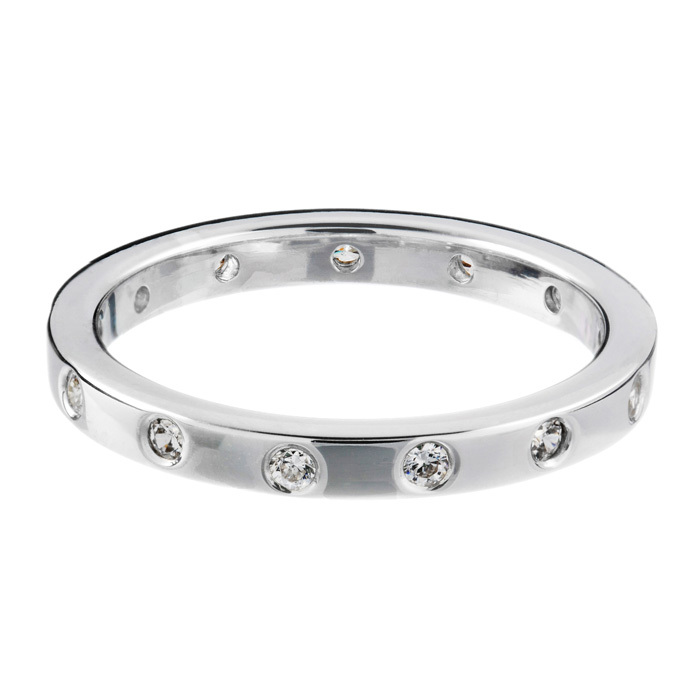 2.5mm Wide set with brilliant cut diamonds round the entire ring.